SUMMER IS HERE and stylist Anna Levak shared her wisdom to help make shorts flattering for every occasion. Wide stripe, suede and silk shorts lined the runway for summer 2016. “There’s some really cool statement shorts out there.” Levak suggested a length just above or below the knee, but there are a lot of options so anyone can find the right length. 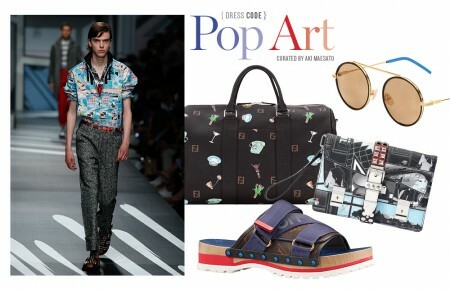 Top off the look with a button-up, a bomber jacket and a loafer to add formality. Warm weather means barbeques and get-togethers where comfort is key. “Nothing says summer like white, white on white or white on cream.” Levak likes the Hampton’s classic looks and opts for a cotton, fitted bottom. The hem should hit right above the knee, but if there’s hesitation on the length, go for longer and roll up the bottom. Pair with a knitwear piece and chic sneakers for a casual vibe. “The athleisure movement that has taken on street style has been addressed in a luxurious way.” Loose, long proportions are ideal for vacation comfort and style. 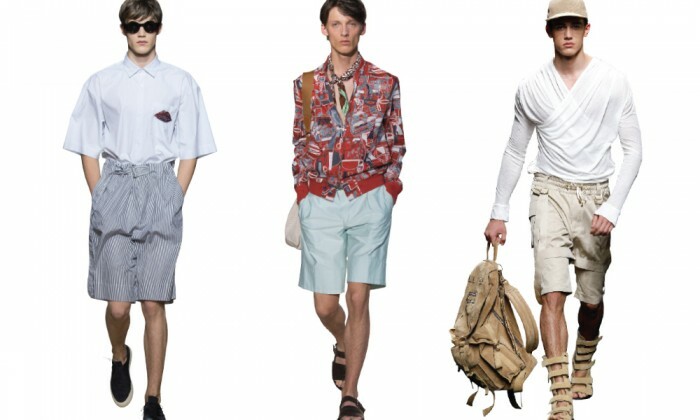 Cargo and khaki shorts, or even a sporty fabric short, are a must-pack. Layer with a hoodie, anorak, stylish baseball cap and hiking boots or sport sandals.